Surrey, BC – In celebration of Canadian Craft Beer, Red Racer will launch the 2018 Across the Nation Collaboration at the Surrey, BC brewery along with satellite events across the country at select partner breweries. 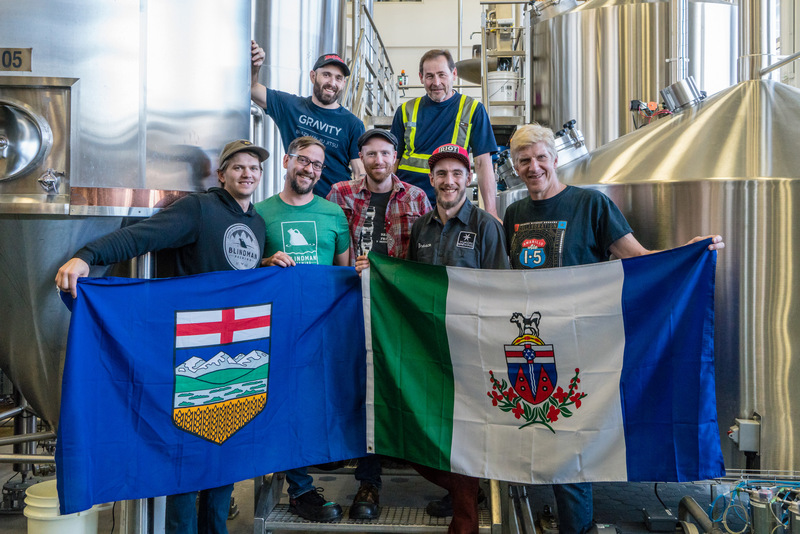 Celebrating 12 national craft brewing partners and 12 new collaboration brews for this year’s Across the Nation Collaboration, key events will happen across Canada. P Red Racer is hosting a number of events in British Columbia, and working with friends from other provinces to arrange launch parties in other cities across Canada. 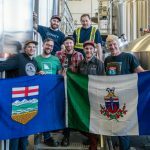 The events will celebrate the 12 different beers that were brewed with partner breweries to represent each unique region of Canada and the creativity of each brewing partner. This year’s Across the Nation Collaboration will be packaged in 12 unique 355mL cans and a special new 12-pack box. 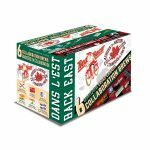 As with last year, Ontario will find two six-packs in East and West variants, each with their own distinct packaging. 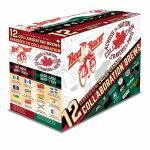 The Red Racer Across the Nation Collaboration will be available in liquor stores in most provinces and territories in early May 2017.